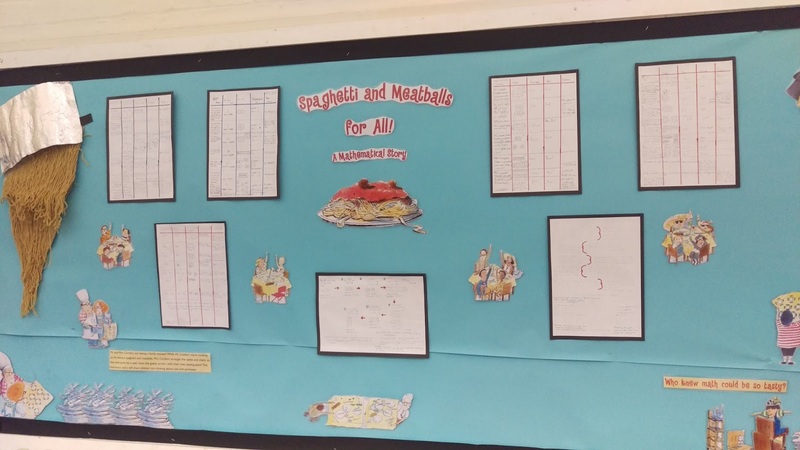 Last term Year 6 did an investigation based on the book Spaghetti and Meatballs for All. We looked at how tables can be arranged to create different areas and perimeters. What other real-life contexts might you need to work out an area? When you are opening a shop you need the right amount of space so you know to make any changes.Also when you are just moving in to a house so you can find where everything should go. A real life context could be Architecture when you are planning each individual room. Therefore, meaning you have to calculate how many square meters the room is (perimeter) followed by how many cubic meters it is (area). You might need to find area and perimeter when you want to add somethings to your room.Like,imagine you want to add a table to your room and the width=12cm and the length=7cm. You would have to times 12 by 7 which is 84 .So the area is 84cm squared. Another way is when you need a new bed so you measure the length and width. You would probably need to find area and perimeter when you are trying to find the area like if you were measuring a table and the width was 15cm and the length was 6cm you would times those two numbers together which is 90cm squared. Also to find the area you would need to do addition. Well done Year 6, you have thought of lots of great examples of when we might use area and perimeter. It's a useful skill! Also if your working out how big a structure is and how to design and use it certain companies need to find the are and perimeter of objects to make a box that fits the product.